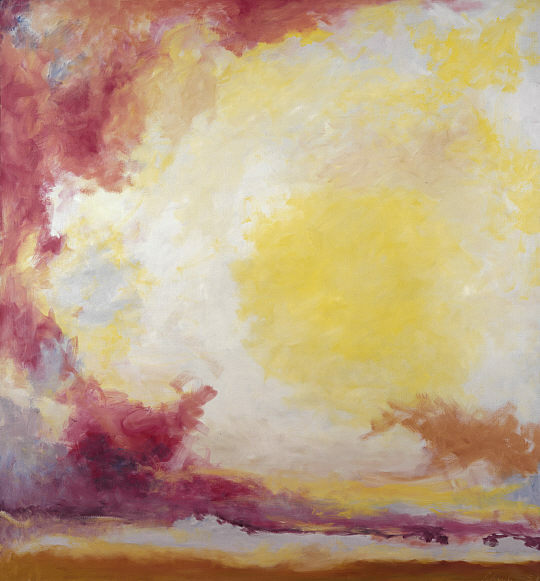 This week: “A Yellow Sun” by American Abstract Expressionist Jon Scheuler who spent much time in Mallaig, Scotland where this was painted. Thomas – this is quite beautiful! I agree. Of the five of his paintings that I have posted, this is my favorite.